It’s perhaps the one question I get asked the most – Why should I take a cruise? Will I like it? The answer is yes, book your first cruise! 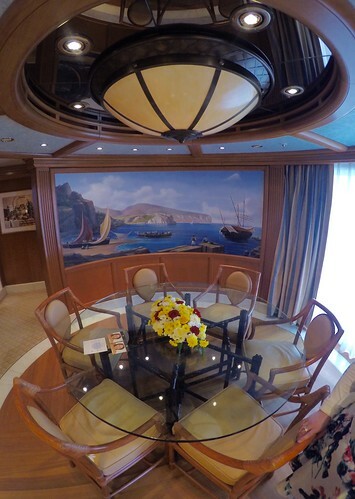 I often advocate cruises because of the sheer variety of choice it can offer to a wide range of people. The notion that cruises are for the over fed, newly wed and nearly dead is very much a cliché and simply isn’t true, anyone can enjoy a cruise. 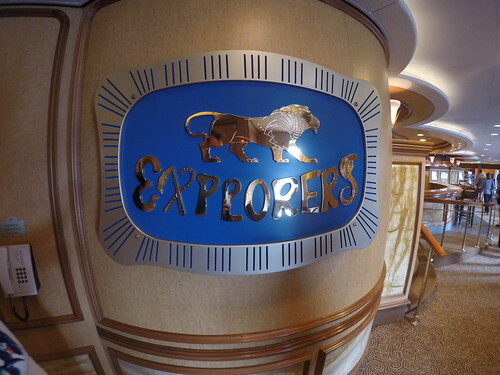 Cruises are exceptionally good value. 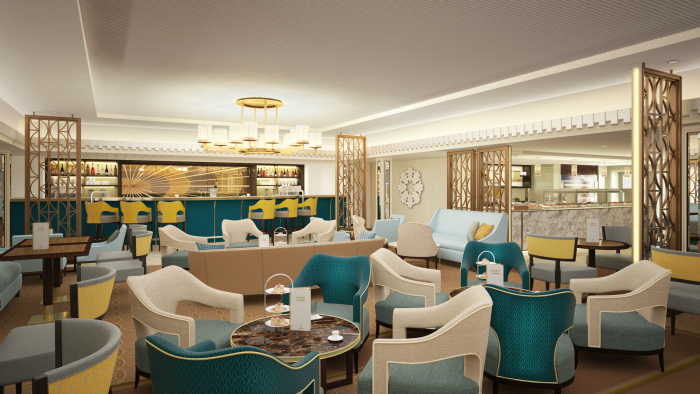 Within a cruise fare classically you will have all accommodation, food, entertainment and access to numerous facilities included, such as the gym. With some lines, particularly the luxury and boutique brands, even more is included such as drinks, shore excursions, transfers and even flights. There will be a ship and line to fit every persons taste, requirements and budget. Key tip: Do your research and learn about the various lines, offerings and deals. Where else can you unpack once yet wake up in a different destination every day? There is nothing quite like the anticipation of opening the curtains to a new vista every morning. 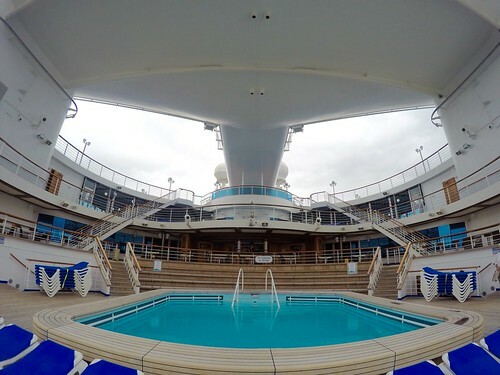 Cruising gives you the ability to see such a variety of places, all within the space of a few days, and I also find that it enables you to see places you wouldn’t necessarily go out of your way to go to – places you’d like to see but not necessarily on the top of the bucket list. 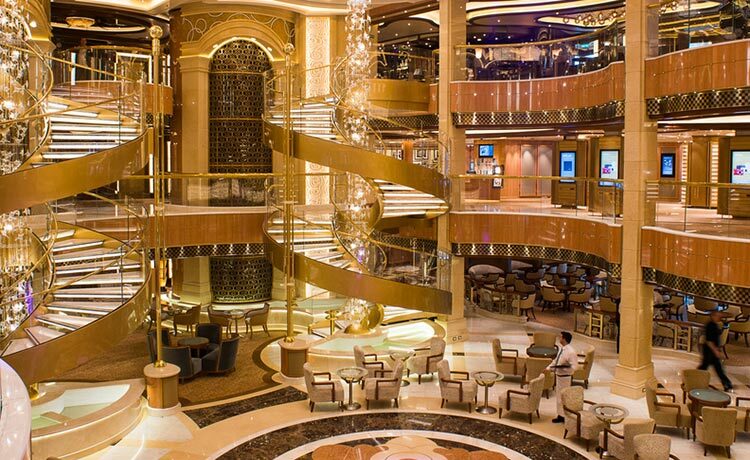 Accommodation on a cruise ship is always top notch. 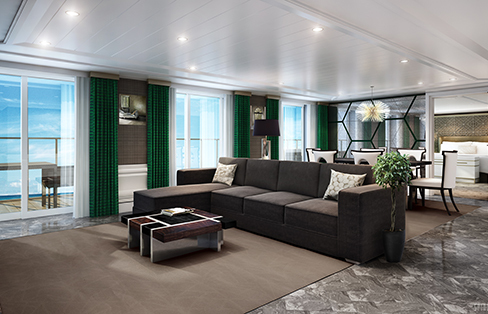 Cruise lines work with specialist companies to develop cabins to suit everyone. Every line has a variety of cabins from some of the most spectacular suites in the world, to balcony, oceanview and interior cabins. 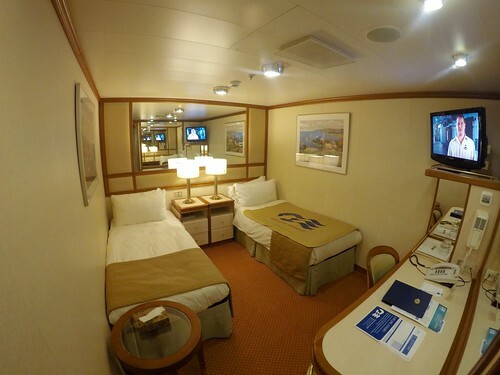 Rarely is it this simple and a number of lines have variations of these cabins, including for instance Havana Cabana cabins on Carnival Vista/Horizon which let you walk straight onto the promenade deck, or interior promenade cabins as found on some Royal Caribbean ships which overlook the various activities that take place throughout the day on their ships, or magic porthole cabins as featured on Disney Cruise Line where your favourite Disney characters will come up to the window through the day. The rooms themselves may be part of the story here but the cornerstone to every cabin is its steward who will invariably go out of their way to ensure you have an excellent holiday. Cruise lines pride themselves on their entertainment and the variety of different styles on offer – from local culture immersion, to a fun-filled activity programme, as well of course West End and Broadway style shows. Some lines take this even further, on Royal Caribbean and Norwegian Cruise Lines you can experience full Broadway musicals, and also unique to Royal are ice skating shows and water based acrobatics/diving shows. 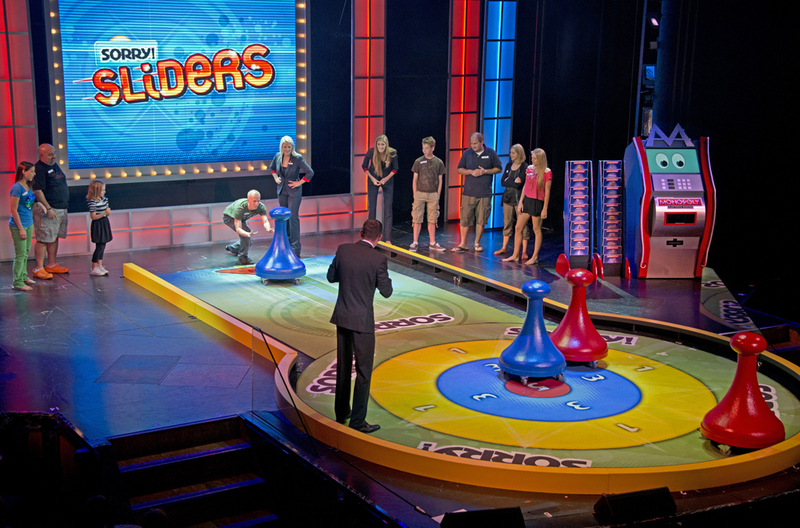 If game shows are your thing then again you will not be disappointed, with lines such as Carnival having the Hasbro game show, where teams can play giant versions of your favorite games in front of a live audience. Many lines have also developed relationships with entertainment brands, such as Royal Caribbeans ongoing relationship with Dreamsworks and its various characters, but again other lines such as Disney can fully immerse you in their universe as soon as the cruise starts. Equally it’s not all about shows and lines employ very talented bands to play in opulent lounges where you can relax during the day or get your dancing shoes on in the evening. 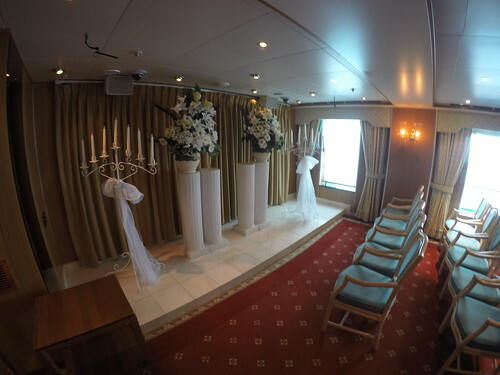 Or you may choose to take advantage of the fitness and spa options on board. As always the choice is yours. 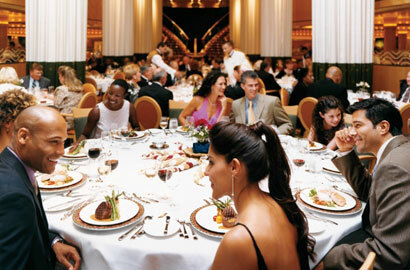 It’s also hard to not talk about cruising and not get onto food and drink, there is a reason why clichés exist. 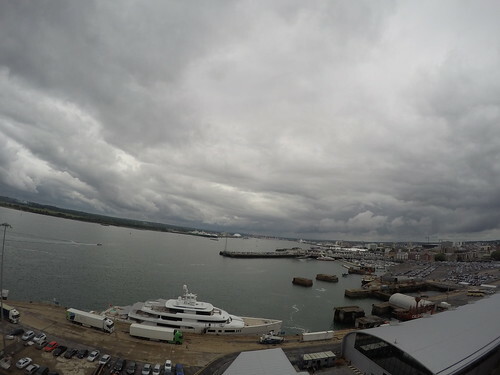 This is an area where the industry excels, and in some places putting together foodie concepts that rival some of the best restaurants anywhere on land – in fact it is only a matter of time until the first Michelin Star at sea. As previously mentioned, food is for the most part included on a cruise. You can go a whole holiday and dine to your hearts content, from lavish main restaurants with impeccable table service and stunning food; to smaller eateries across ships that will give you snacks such as pizza, sandwiches and pastries, some for 24 hours a day; and of course there is a self-service restaurant where you can usually find a huge variety of different food for every palette. Of course on some lines there are specialty restaurants where, for a fee, you can dine in a exclusive space and experience a further variety of food that tend to focus on themes or perhaps regions of the World. 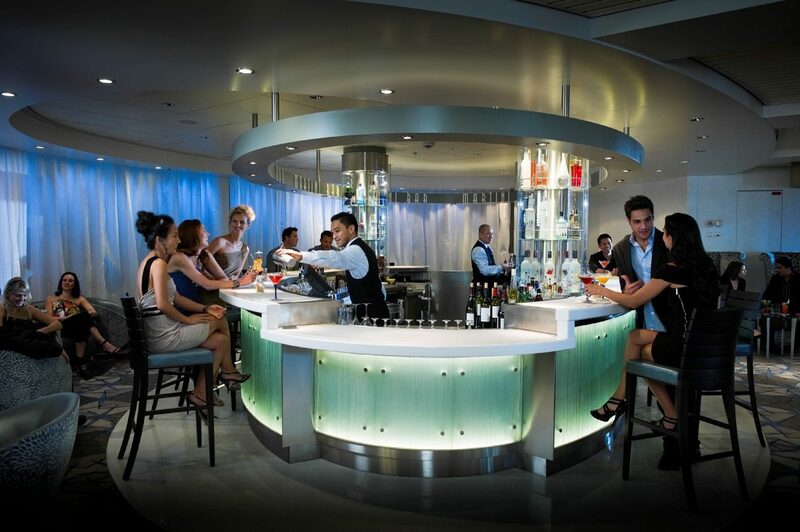 A variety of bars also exist on cruise s hips to suit every taste, from sophisticated retreats, to fun filled karaoke and sports bars, or pubs and molecular cocktail bars. 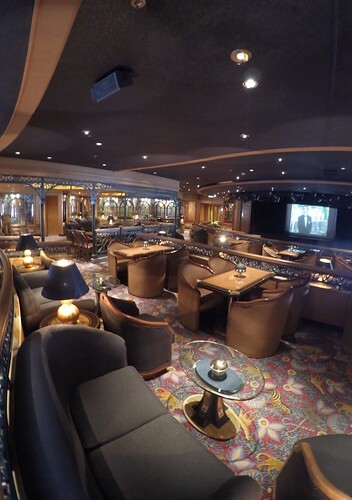 For what I consider to be the most unique bars and lounges at sea take a look at this post. 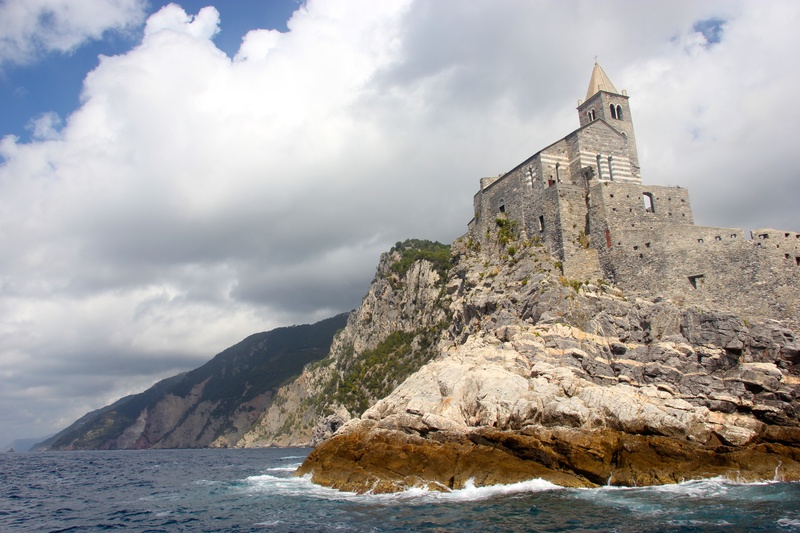 Cruises are a great social experience, as soon as you step aboard you will be greeted by friendly staff and invariably by experiencing the various things I’ve mentioned above you’ll end up making friends with other guests. 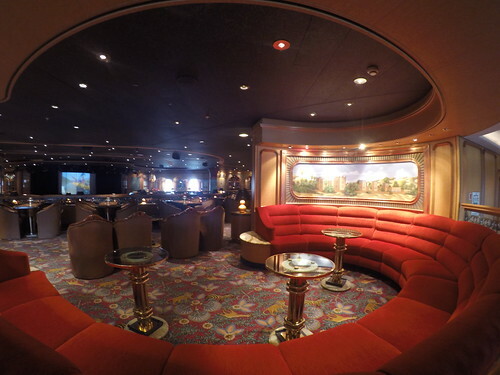 I’ve met numerous people on cruises and to this day keep in touch with them regularly. I also know a few people who’ve gone on to make lifelong friends just by experiencing a cruise at the same time as one another and cruise as a group regularly. So why not take the plunge and go book your first cruise? 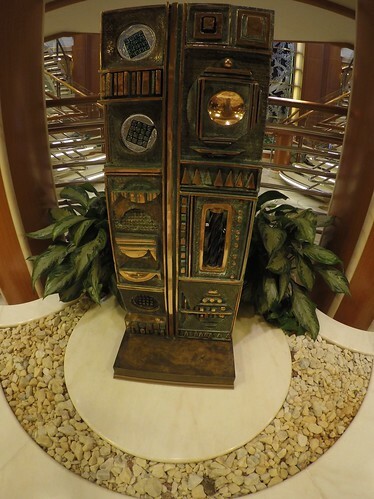 Blog, cruise ships aida cruises, blog, carnival, carnival vista, celebrity cruises, cruise, cruise ship, cunard line, Disney Cruise Line, norwegian cruise line, princess cruises, regent seven seas, royal caribbean international, why cruise. permalink. 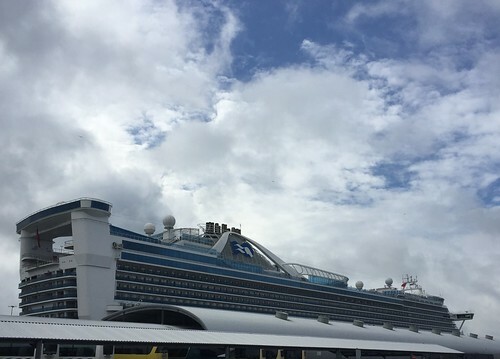 Details on Majestic Princess Revealed!